This amazing method of weight loss will have the pounds falling off in no time. Follow this easy fast method and see for yourself how you can gain control of your weight once and for all. 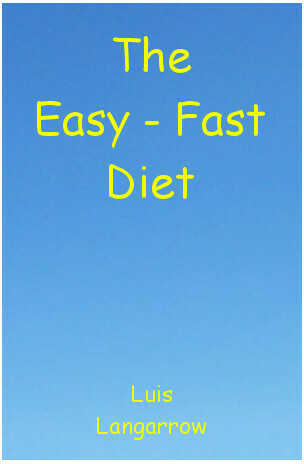 No more fad diets, no more next big thing. This is all you need to take control of your life. Special reduction for a limited time only. Usual price is $9.99 but for only a few days this is reduced to $1.99. Get your copy now. Tell your friends. Tell your family. This offer will not be available for long so take advantage now and put your life in order. P.S. Also available on Amazon and Kobo but at full price. The discount is only avaiable through this payhip page. Send the link to everyone you know so that they can benefit from this amazing offer and then they can get their weight under control too. You know that's gotta be a good deed. P.P.S. All money goes to the author. I only promote this because I know it works and I happen to know the author very well. He's a good friend and he deserves to make a little money from this for all the effort he put in.